Lakehead University Orillia is offering an opportunity for the campus and community to talk about suicide through safeTALK. The safeTALK workshop aims to reduce the stigma that prevents society from talking about suicide. 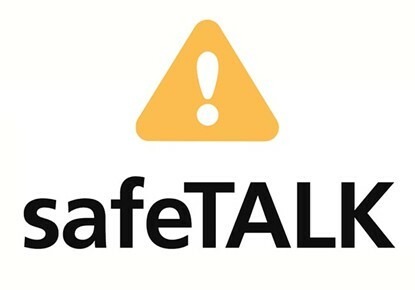 safeTALK teaches participants to identify people at risk of suicide, start a conversation without fear, and direct them to the appropriate resources. Learning how to TALK – tell, ask, listen, and keep safe – is one of the key takeaways of the workshop. The safeTALK workshop will be held on Monday, November 19, from 7 to 10 p.m. at the Orillia campus. Participants will receive a certificate. For more information, or to register, go to www.lakeheadu.ca/cell.